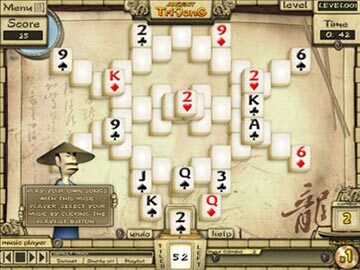 Ancient Tri-Jong is the fantastic new game that blends the best of both worlds: Tripeaks and Mahjong. 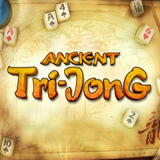 Ancient Tri-Jong features two game modes. 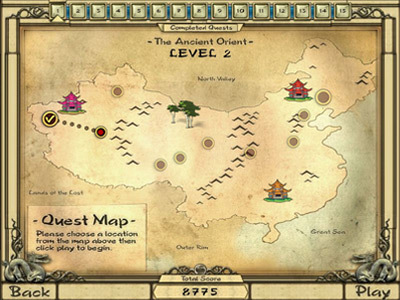 In Quest mode, it's up to you to complete all the levels and make your way around the map; in Survival Mode, choose from three difficulty levels (or challenge all three at once!) in 150 levels of game play. 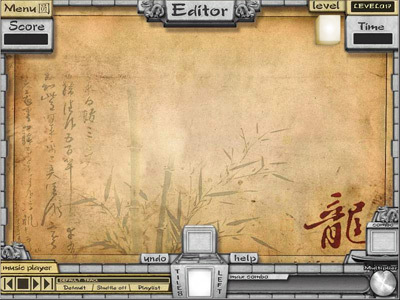 With an in-game level editor, high score board, and the choice of full screen or windowed mode, Ancient Tri-Jong is truly a delight. But don't take our word for it - try it today and discover the magic of Ancient Tri-Jong.